"Attempted" is the key word here. 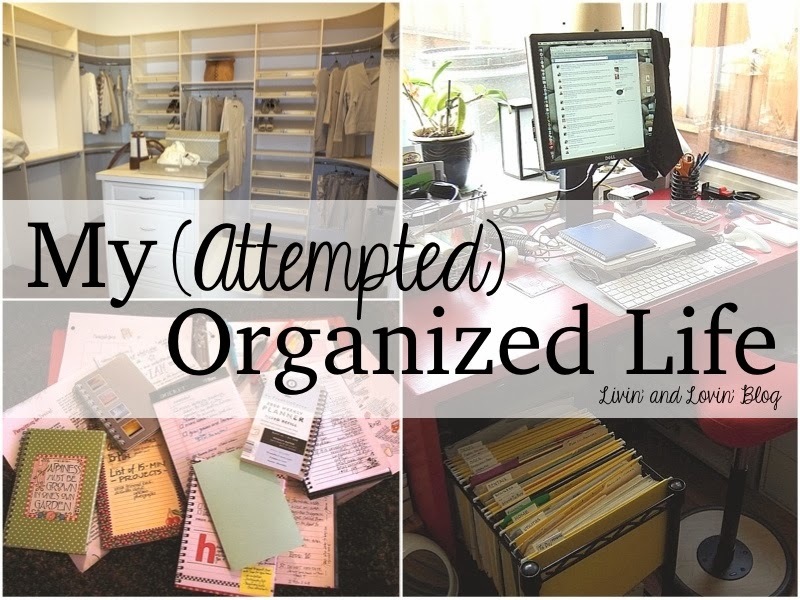 This week marks week 3 and the final week of My (Attempted) Organized Life series! This week I have a short vlog that briefly shows you my closet and how it is organized, even though many of my clothes weren't organized and hung up, so you couldn't see the full extent of my closet. I also decided not to add in my dresser either because even more so there you will see why I entitled this series "My Attempted Organized Life." Here is my short vlog about it! So there you have it, the end of My (Attempted) Organized Life Series! As you can tell by the timing of this post I am definitely emphasizing the "attempted" aspect of the series. If you have any more tips for me to get more organized, please let me know! I think it looks good!! We all have our own system :) Thank you for sharing! great post, I desperately need to organize my closet so thank you for the inspiration! Anyways, I followed your blog (why wasn't I before?!) and double checked that I follow your social media sites (which I do, obviously). I also added your button to my "Top Blogs" page! I'm so happy that you're also moderating HCBN!